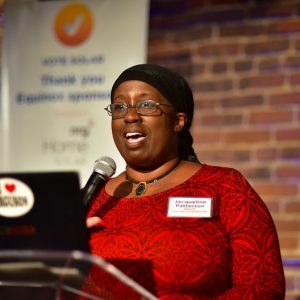 Jacqui Patterson has worked as a researcher, program manager, coordinator, advocate and activist working on women‘s rights, violence against women, HIV&AIDS, racial justice, economic justice, and environmental and climate justice. Since 2007 Patterson has served as coordinator & co-founder of Women of Color United. 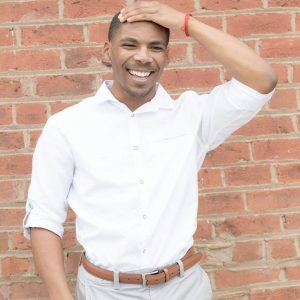 Patterson holds a master’s degree in social work from the University of Maryland and a master’s degree in public health from Johns Hopkins University. She currently serves on the International Committee of the US Social Forum, the Steering Committee for Interfaith Moral Action on Climate, Advisory Board for Center for Earth Ethics as well as on the Boards of Directors for the Institute of the Black World, Center for Story Based Strategy, GRID Alternatives, the River Network, the American Society of Adaptation Professionals, Fresh Coast Capital, and the National Black Workers Center. 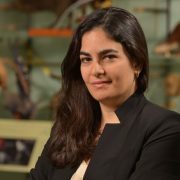 As Director of the American Museum of Natural History’s Center for Biodiversity and Conservation (CBC), Dr. Porzecanski oversees strategic planning, project development and a multidisciplinary staff leading conservation research and capacity development initiatives worldwide. As a conservation biologist, researcher, and professional educator, her primary interests relate to understanding biodiversity and how to sustain it effectively for the future through evidence-based management and capacity development. 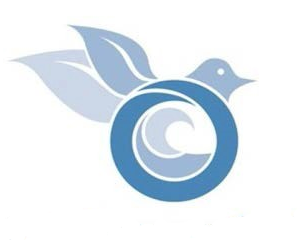 Dr. Porzecanski joined the CBC in 2003, and since 2010 has also directed its Network of Conservation Educators and Practitioners (NCEP) which produces peer-reviewed, open educational resources, and advances conservation practice worldwide. Through NCEP, she leads experimental education research on the development of critical thinking and related skills in undergraduates. Dr. Porzecanski co-curated ¡Cuba!, AMNH’s 2016 groundbreaking exhibition on Cuba’s biodiversity and culture, the largest exhibition of its kind ever presented in the US. Dr. Porzecanski has taught at Columbia University and New York University. She studied biological sciences at the Universidad de la República, Uruguay, and earned her Ph.D. from Columbia University, researching systematics and historical biogeography of South American aridland birds, as well as international environmental policy issues. Sergio Avila-Villegas is the first regional Local Outdoors Coordinator for the Sierra Club. For twenty years, Sergio has worked on local and regional conservation efforts along the U.S.-Mexico borderlands, as a conservation scientist, wildlife researcher and facilitator of bi-national conservation projects. He has led collaborative efforts on connectivity for wildlife, habitat restoration, public education and interpretation in the U.S. southwest and northwest Mexico. Sergio graduated from the University of Baja California with a Master’s degree in Arid Lands Management, and the University of Aguascalientes with a B.S. in Biology. 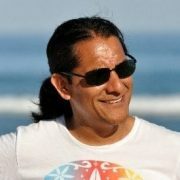 Sergio Avila is Conservation Science Fellow of the Wilburforce Foundation (2015), a member of the Sonoran Joint Venture Management Board since 2013, and a certified wildlife tracker with CyberTracker (2013). Sergio serves as interim officer for the Equity, Inclusion, and Diversity Committee of the SCB North America Board.